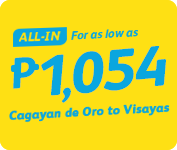 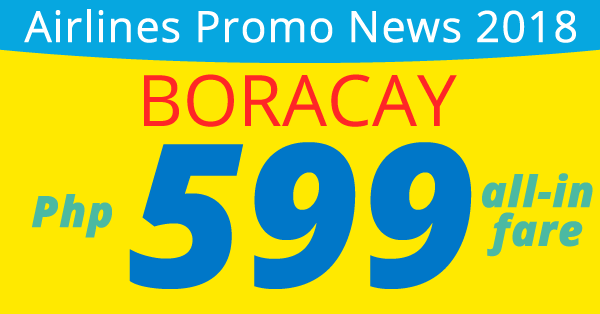 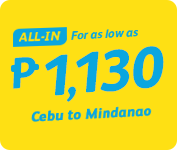 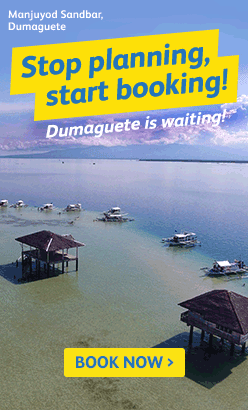 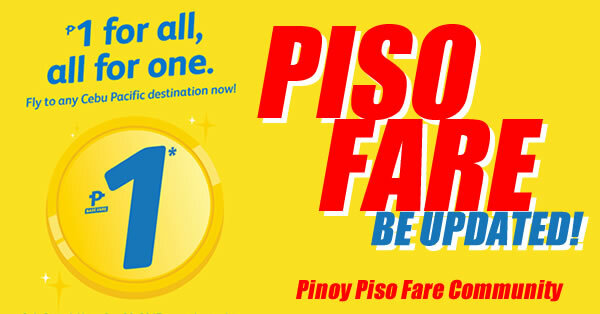 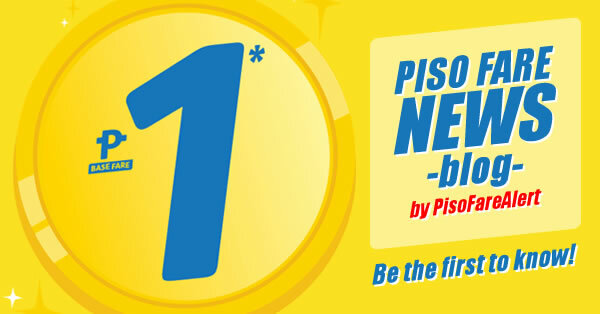 Boracay / Dumaguete Promo Fare News 2018, Cebu pacific offers this amazing seat sale and promo fare this Ber months season. 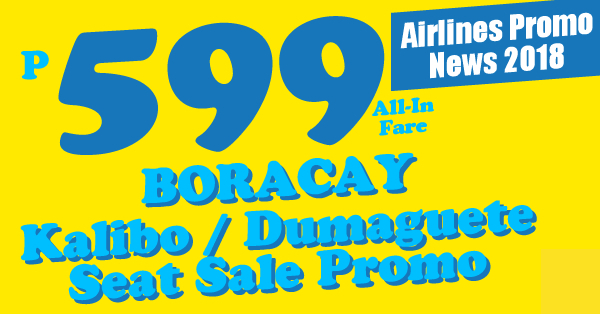 Enjoy this best seat sale offer by booking early your summer vacation next year, Philippine Destinations 599 All In Cagayan de Oro to Boracay (Caticlan)* or Dumaguete* *travel period: October 20 - December 31, 2017 Clark to Kalibo* *travel period: October 31 - December 31, 2017 for as low as P599 All in base fare when you book your flights now by booking online at official website of Cebu Pacific air. 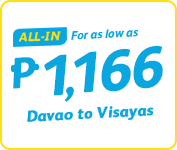 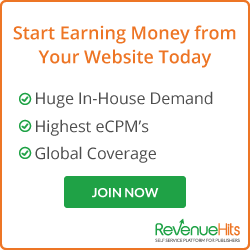 Book now to save more money!